A gift that lasts all year round – 2019 Photo Calendars! 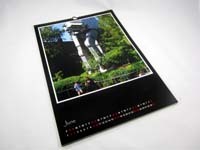 Your 2019 Photo Calendar will make a wonderful gift for friends and family. With our new updated software you can now start your calendar on any month and make it between 12 and 36 months long! Year after year we have customers – including business’s – coming back to place their re-orders. 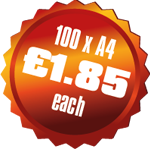 Vast choice from: Desktop 99 x 210mm, Slim kitchen style 148 x 420mm, A4, A3 (4 different styles each) and the ever popular A3 Split. 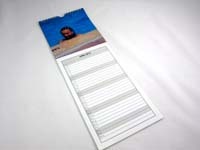 You can personalise your calendar with memorable dates, birthdays, holidays etc. 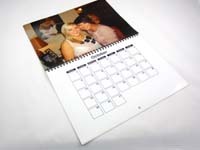 All of our photo calendars are printed onto 200gsm Silk paper and securely spiral bound with a card backing. 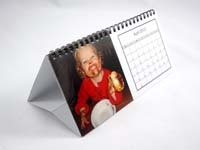 So, download our free software now and start creating your 2019 Photo Calendar and be assured of super fast 1 to 2 day delivery!! 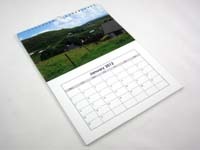 Watch our video to see how easy it is to create a stunning photo calendar that will be appreciated all year round.